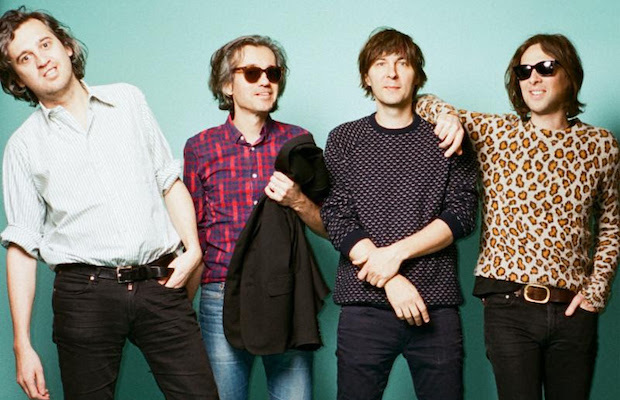 While we anxiously await a followup to their 2013 fifth album Bankrupt!, French electro rockers Phoenix are continuing to tease us by becoming increasingly more active, including the announcement today of their first world tour since 2014, which includes at May 15 stop at The Ryman Auditorium with breakout indie rockers Whitney as support. This is the first proper Nashville stop since they played Marathon Music Works in 2013 (they also destroyed a Bonnaroo set the following year), and will mark their debut at the Mother Church, a fitting and fantastic spot to see them in action. Needless to say, tickets for this one shouldn’t last long, so hop on it as soon as they go on sale Friday, March 31 at 12 p.m. CDT right here (with pre-sales slated to begin March 29).